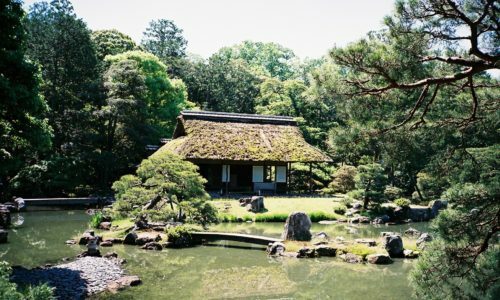 Katsura Imperial Villa and Garden are completed in 1645 for the members of Japan’s imperial family. 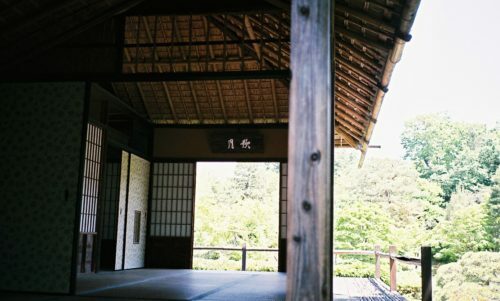 This place has been giving inspirations of universal and timeless Japanese traditional/modern aesthetics to many architect in the world. Why I said traditional/modern, because it always looks fresh and modern and beautiful even if it’s built few hundreds years ago. I think it’s very special, we still can surprise with those old things across several generations. Every single part of the design of them have reason and meaning. Please visit there and have a look if you would like to know. It’s very interesting. Visiting here requires joining a free guide walking tour. It’s 1 hour in Japanese. They also prepare audio guides for several foreign languages. The landscape of garden is also magnificent. It’s like unexplored beautiful small village. The Good NEWS are they started to take application on the day! Because before that, we need to apply at least before the day of visiting with our passport at the Imperial Household Agency’s office in Kyoto Imperial Park. But it’s for small numbers so it often get booked out. Usually we try to be the office around their opening time from 8:45 a.m. to get the reservation…but it’s not so crazy busy so please take it easy and take your time for enjoying your morning in Kyoto haha…one day we will post some recommendations for breakfast in Kyoto. I also recommend this way if you have time in advance. 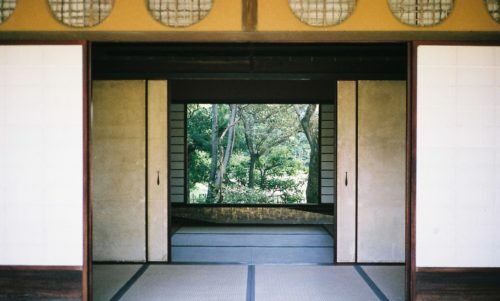 From around 11 a.m. they will distribute a numbered ticket at the reception in front of “Katsura Imperial Villa”. 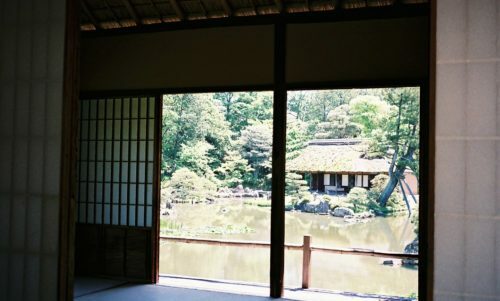 Katsura Imperial Villa is located in west part of Kyoto city. We can apply for ①13: 30 ②14: 30 ③15: 30 those 3 time on the day. It’s only for 20 people per time. The official website says that the reception will be closed as soon as it is full. But from my experience, you may be available to get the ticket for one of the time even if you go there around 13:00. If you have to wait for a while until starting time, I recommend to visit the famous rice cake shop/cafe close by the bridge around there. I met a random Japanese elderly woman around my grandmother’s age when I was in the cafe. She was also waiting for the tour and we chatted. I heard a lot of good story from her life and she looked still enjoying her life so much. I thought I will not meet her again so I didn’t mention I’m working at Gojo guesthouse. After few months, I got a call for making a reservation from new customer. Then this person had exactly same voice and tone as the elderly woman who I met at the cafe. 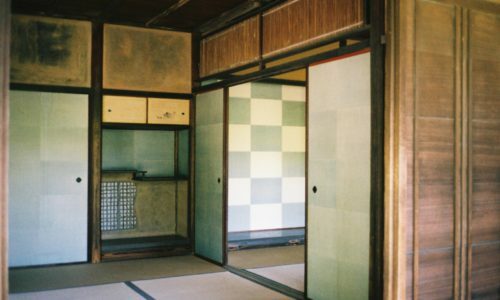 I asked her that had she ever been to Katsura Imperial Villa in last few months. It’s nice to try if you are spontaneous person who likes traveling like freely haha. The closest train station is Katsura station on Hankyu Kyoto Line. 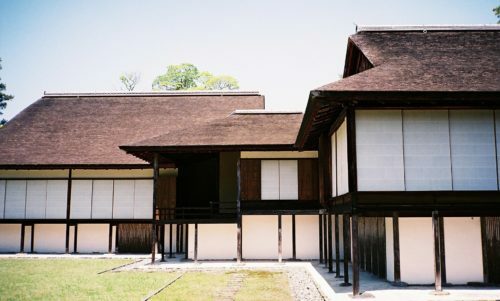 Katsura Imperial Villa is 15 min. walk from the Katsura station. You can take train from Kawaramachi station which is located in Shijo Kwaramachi downtown area.